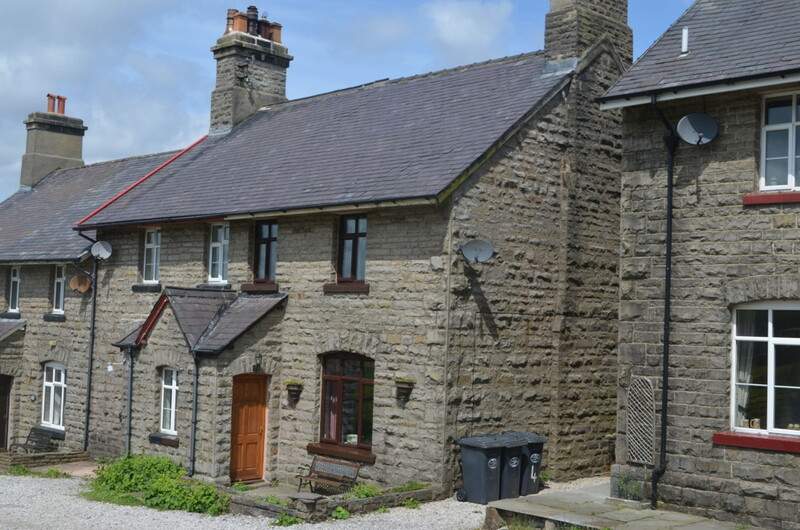 This former railway workers cottage, situated high on the hillside alongside Garsdale station on the Settle – Carlisle line is a traditional 3 bedroom cottage. 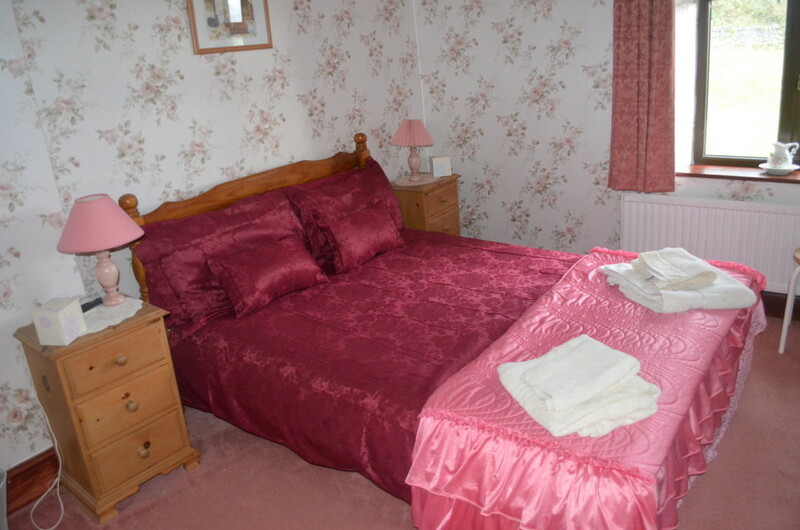 It is comfortably furnished and offers a warm welcome for families with children or couples who simply like a quiet break. 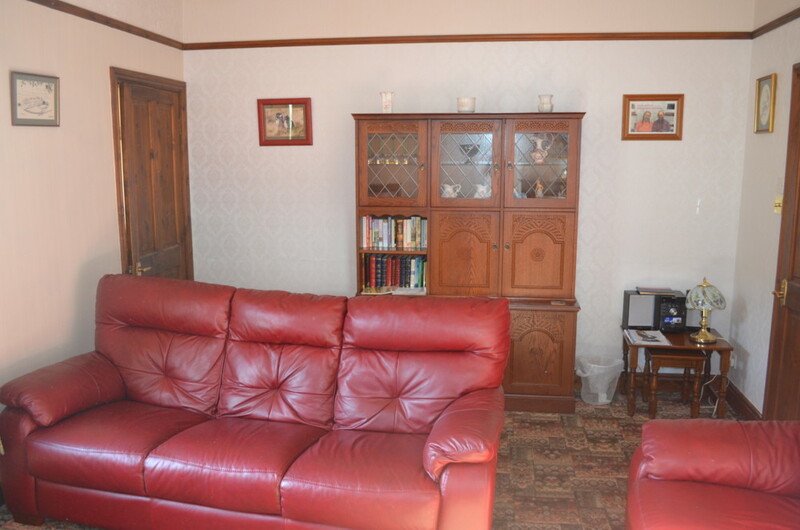 The ground floor comprises, entrance porch, lounge with open fire, satellite TV, video/DVD players, extensive literature including maps and games. 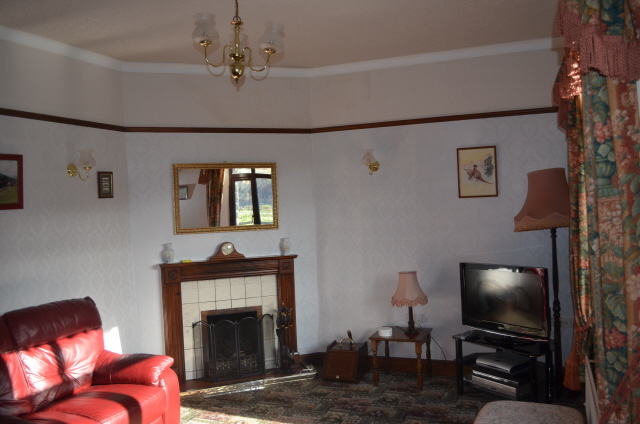 Kitchen diner, split level oven & hob, microwave plus minor appliances and utensils. 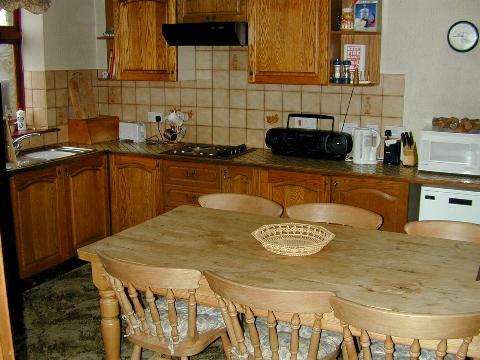 Utility room with fridge, freezer and washing machine. The first floor has 2 double bedrooms and a bunk bed room, and family bathroom with over bath shower. Panoramic views from each room. The nearest town is Hawes with pubs, restaurant’s, shops etc. Visit the Upper Dales Folk Museum, Wensleydale Creamery, and watch traditional ropemaking at Outhwaites. All bedding, linen, towels, cleaning materials, toiletries in the bathroom, coal for fire, oil for central heating and electricity is included in the tariff. 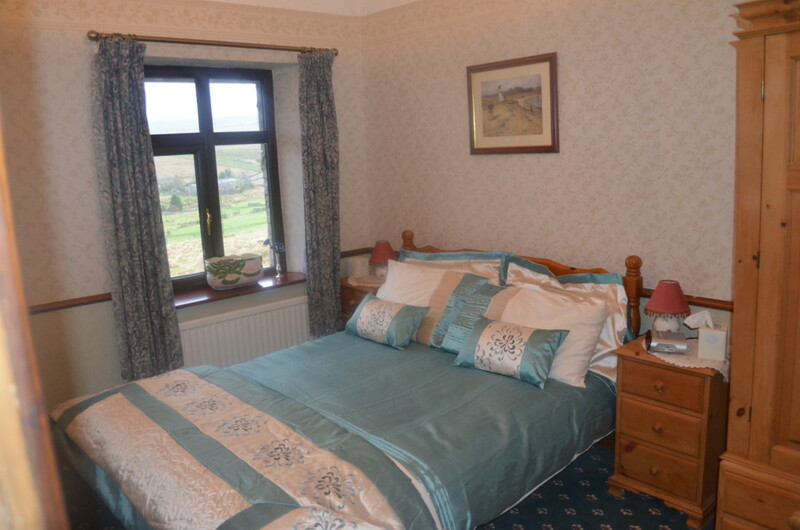 We are ideally located for touring both Yorkshire Dales and Lake District. Weekend and Mid-week breaks available.